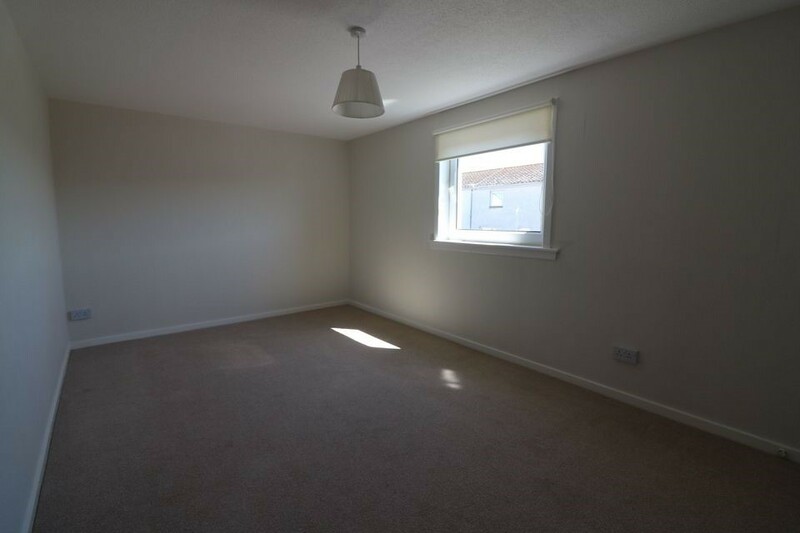 Beautifully presented two-bedroom family home with exceptional views located within Carluke, close to local amenities and schools. 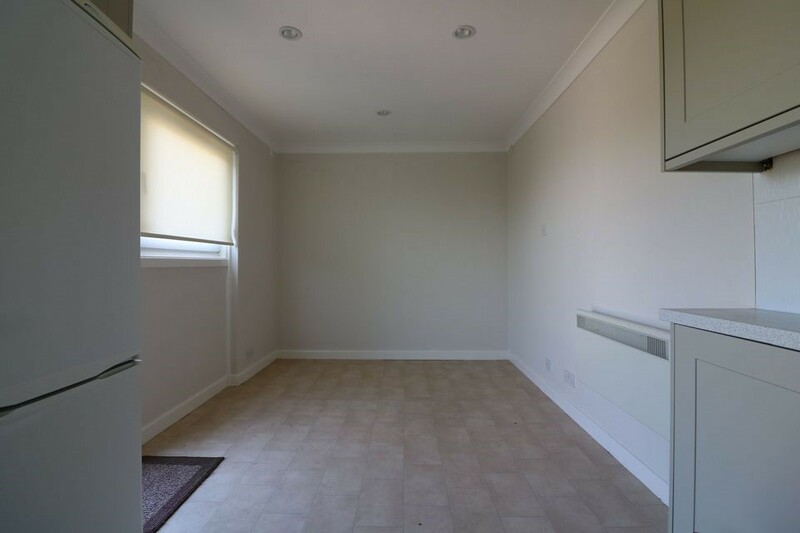 Entrance to this property is made via a white UPVC door leading into the hallway, which features neutral carpet flooring, neutral decoration and large storage cupbaord. The hallway leads into the lounge and dining kitchen with stairs leading to the upper level. The lounge area features neutral carpet flooring, neutral decoration with dual aspect windows providing a great deal of light, making this room feel light and airy. The dining kitchen has been fitted with a variation of modern sandstone wall and base units with contrasting worktops. 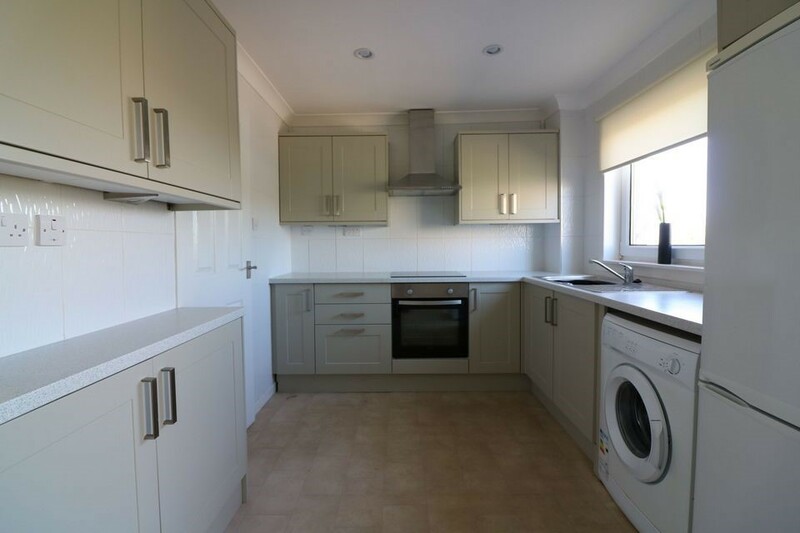 Appliances are included which consist of fridge/freezer, washing machine, ceramic electric hob and built in oven. Additional space has been provided for a dining table and chairs. The kitchen leads into the landscaped maintenance free back garden featuring a green house and shed providing outdoor storage space. 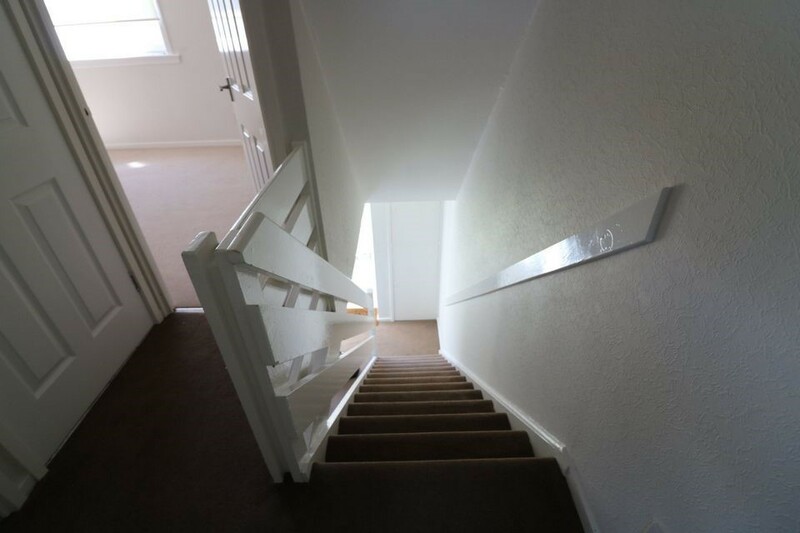 The upper level of the property comprises of two double bedrooms, family bathroom and large storage cupboard.The bathroom has been fitted with a three-piece white suite with over bath electric shower. 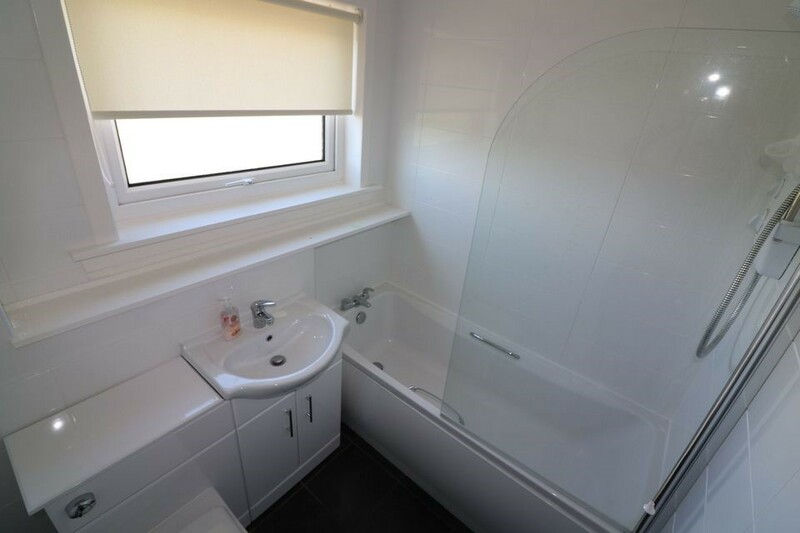 Further benefits include fully tiled walls and ceramic tiled flooring. The master bedroom features neutral carpet flooring and neutral decoration. 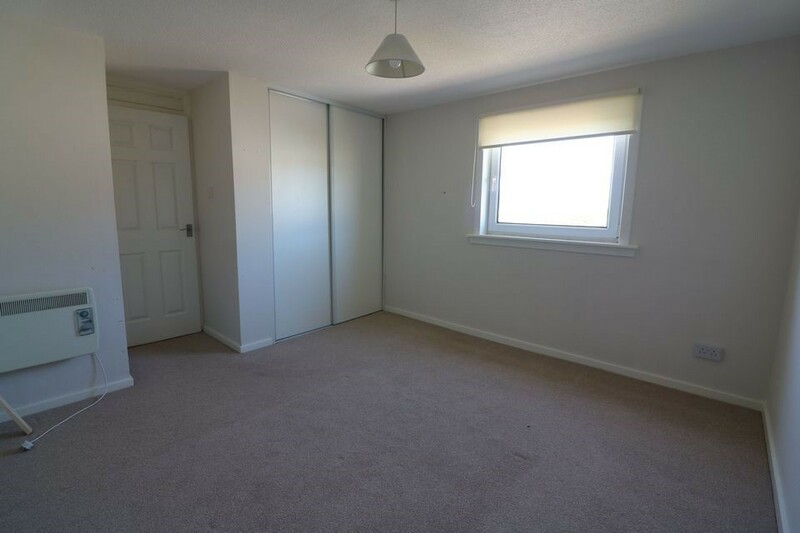 Further benefits include a single wardrobe providing ample space for storage. This room overlooks the front of the property. The second bedroom is a good size double room which features neutral carpet floor and neutral decoration. There is a double wardrobe with sliding doors providing ample space for storage. This room overlooks the back of the property providing stunning rural outlooks. 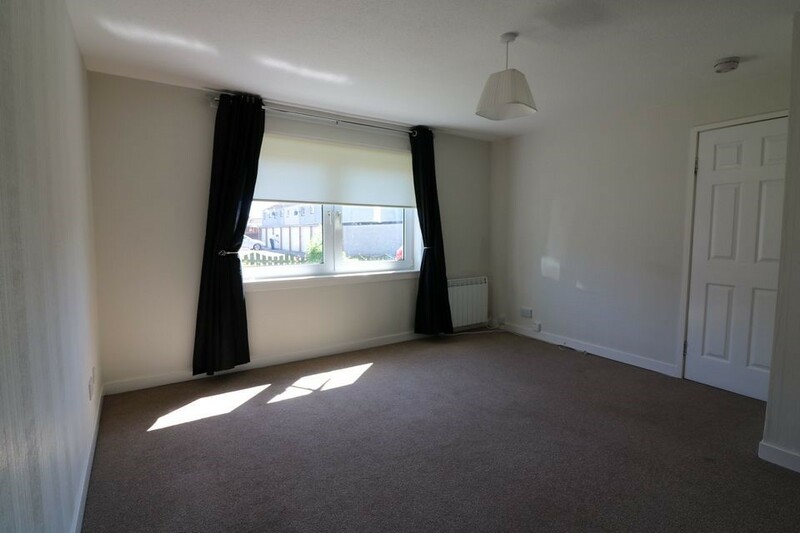 Further benefits to the property is a new and improved economical electric heating system, double glazing and enclosed gardens to the front and back. 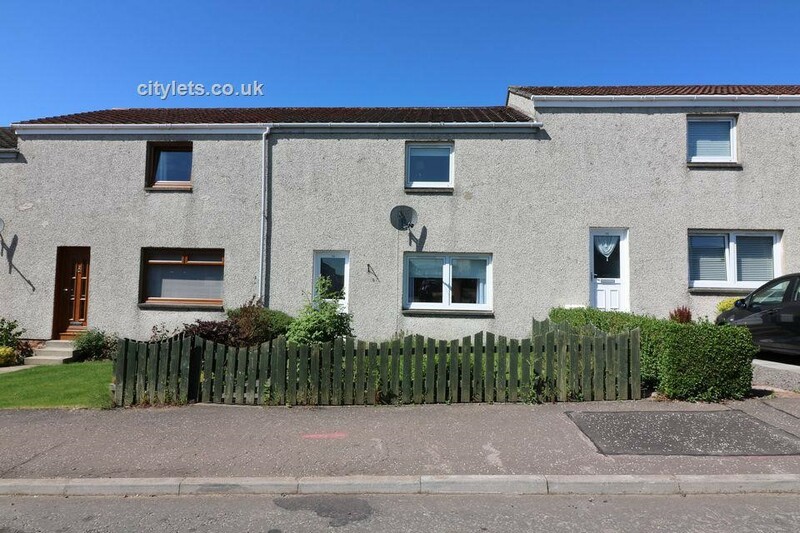 Please call now to arrange a viewing for this fantastic family home situated in the popular Carluke area. Early viewing recommended to appreciate the internal condition and to avoid missing out on this delightful home. 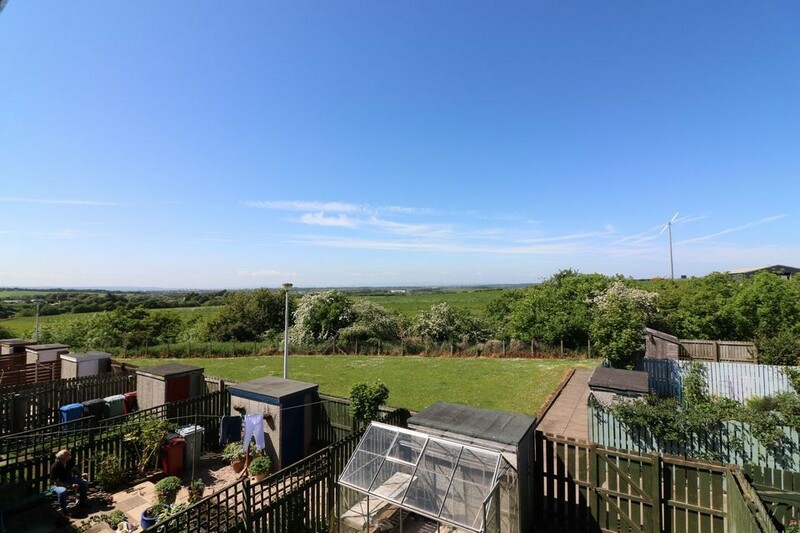 If you are interested in viewing this property this can be organised by calling our office and asking for Sarah Carrell who would be delighted to arrange a viewing for you.